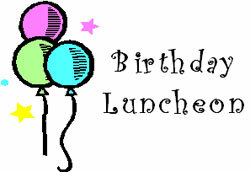 Join your friends at the Kennett Area Senior Center on Wednesday, April 17, as we celebrate this month’s birthdays! This celebration is part of the Chester County Department of Aging Services Congregate Meal program. Please RSVP by calling 610-444-4819 or by signing up.